→How Do You Know Your Dog Has Been Poisoned? 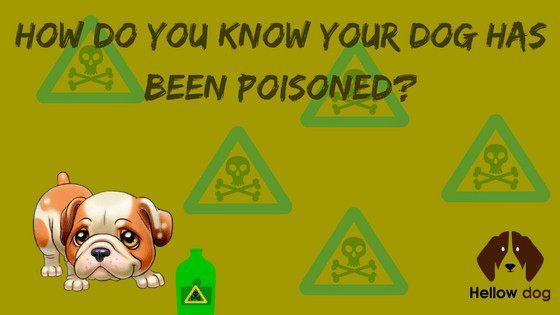 How Do You Know Your Dog Has Been Poisoned? Pet poisoning is a bad wrap; there’s no question about that. Every day, we face various threats to the lives of our dogs, and it is important to know how to keep them safe. The purpose of this piece is to keep you aware of some of the dangers facing your dogs, and how you can try to remedy the situations. Loss of Appetite: A change in the eating habits of a dog is usually the first symptom that is associated with a lot of illnesses. This means your dog might lose interest in eating his favorite snack or chomping his usual kibble. To be sure, know that if your dog just skips one meal and doesn’t show other symptoms, it is most probably not an issue. However, if you notice that your dog starts skipping meals regularly and is manifesting any other symptoms, it’s time to get worried and make a few calls. Drooling: Drooling is the quintessential sign of nausea. However, if a dog is experiencing some form of poisoning, you can also notice him drooling excessively. Your dog foaming at the mouth can also accompany the excessive drooling. Vomiting: Vomiting is a symptom that can happen with or without blood, especially since some toxins like rat poison produce internal bleeding. If you see your dog vomiting make sure to keep a sample and send it to your vet. With that sample, your vet will most likely be able to determine what your dog ingested, and whether there are signs your dog has been poisoned. Now, a lot of people believe that they should induce vomiting if their dog hasn’t regurgitated the poison. This is very wrong. Never induce vomiting in your dog without seeking your vet’s consent. Depending on the nature of the poison, inducing vomiting can make the whole situation much worse. Diarrhoea: Just like vomiting, diarrhoea is an expulsion of materials from your dog’s system. Also, in like manner, it can occur with or without blood as the bleeding might be internal. You can notice your dog’s stool being yellow, green, or black. If it is, then it means the diarrhoea is most probably caused by an attempt to flush the toxins out with an inordinate amount of water. Lethargy: When your dog starts behaving lethargic, it might be a symptom of the general effects of the toxin . However, it can also mean that the toxin is having a serious effect on the muscles of the heart. If your dog is experiencing lethargy, he might not want even to get up, let alone do anything active. You’ll notice sluggishness and an extreme lack of energy. If you notice this over 24 hours- without other symptoms-call your vet as soon as you can. However, if diarrhoea and/or vomiting accompanies the lethargy, leave what you’re doing and get on the phone now! Can a Dog Recover from Poisoning? It is possible for a dog to recover from poisoning. Whether by dog poisoning first aid remedies or by taking him to the vet, you should be able to have your dog one way or the other. The only factor here that plays a major discerning role is speed. How fast are you at noticing that something is wrong? How quickly do you find a way to remedy the solution? If you can quickly find something wrong in the general behavior of your dog, you’ll be able to get him the appropriate care. It is very possible for you to be too late as well, especially when certain types of toxins are concerned. So what do you do if you think your dog has been poisoned? The first step is to try to identify the toxin that your dog might have come in contact with. If you’re able to do this, it will save your vet valuable time while trying to formulate a working plan for treating it. In truth, some types of poisoning can easily be treated at home. However, if you’re the type of person who doesn’t want to gamble with his dog’s life, dog poisoning first aid methods might not cut it. Please, just call your vet. When you call your vet and explain some symptoms, then he (or she) might be able to prescribe solutions for you to use. 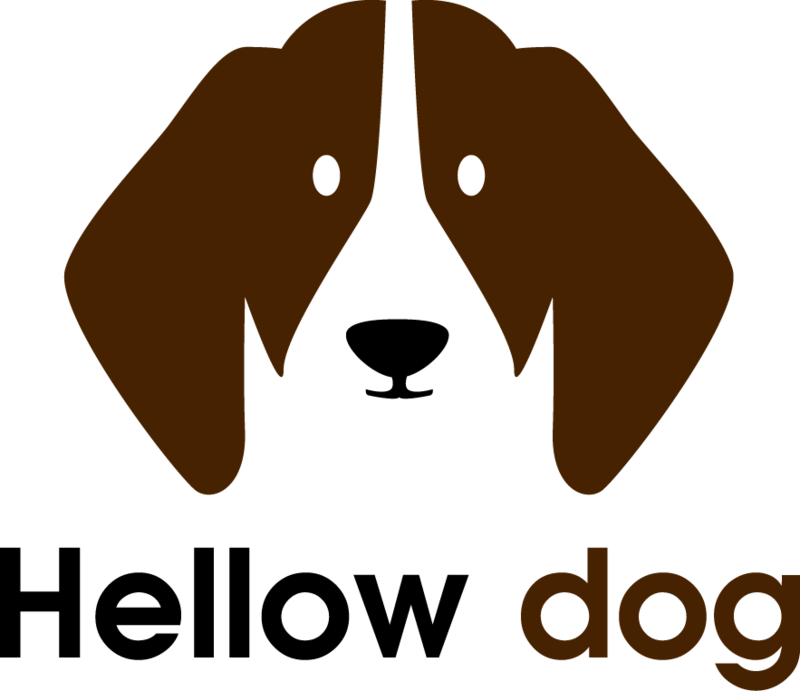 Call your vet and do your best to describe the symptoms that your dog is experiencing depending on what those symptoms are, your vet will know the next step to follow. Unless your vet instructs otherwise, take your dog in to see the vet immediately. Most times, dog owners delay treatment for poisoning because of lack of assurance as regards to what has happened. Generally, it is better to seek help and find out if the situation isn’t as serious as it seems than to wait until it's too late. If you see your dog is displaying signs of being poisoned , it’s better to call your vet immediately. Induced vomiting is a dog poisoning first aid method of treating poisoning in dogs by- you guessed it- forcing it to vomit. For it to be effective, induced vomiting needs to be done within 2 hours of when the suspected toxin was ingested. If over 120 minutes have passed, then the toxin would have left the stomach and would have been absorbed into the intestinal tract. No Buenos. It is essential that you understand that induced vomiting can be dangerous (or even fatal) when certain toxins are concerned. As a matter of fact, unless you’re certain about the composition of the toxin, it is advised that you refrain from using this method. It is a bad thing when your dog gets poisoned. It is especially worse when you don’t even know what the cause of the poisoning is. However, when you have a vet around, things get much more relaxed. Yes, there is dog poisoning first aid procedures that you can run, but the truth is that those are usually flight risks, as the cause of the poisoning might be too much to be abated by a simple home-made remedy.